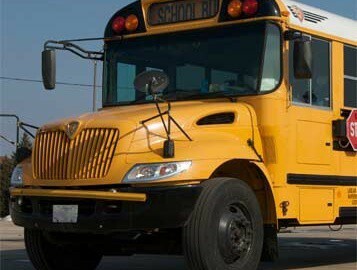 Student transportation will post school-wide bus information to students’ PowerSchool accounts. To learn more about opening your parent account, click here. You can also receive bus route information at your school. We no longer offer bus service for weddings and other public events. Charter service will only be available to our long-time regular business partners. 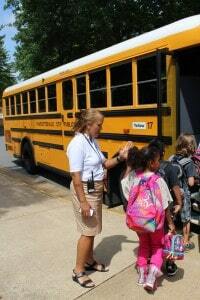 The City of Charlottesville Pupil Transportation Department operates school bus service in Charlottesville. The City works in close contact with the schools’ assistant superintendent for administrative services.